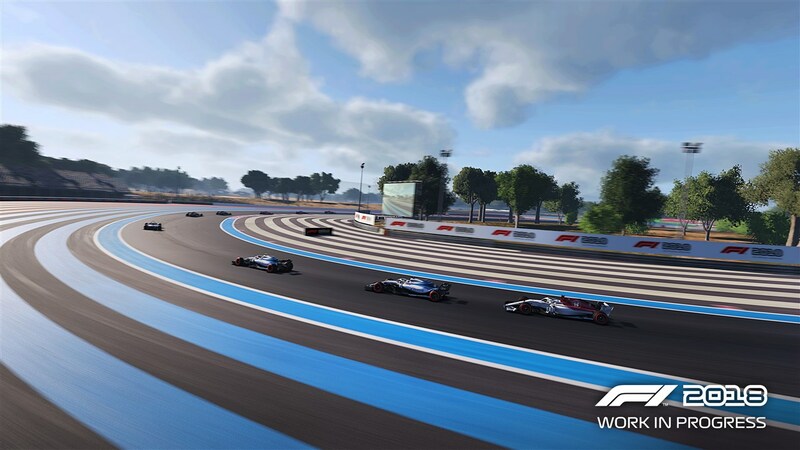 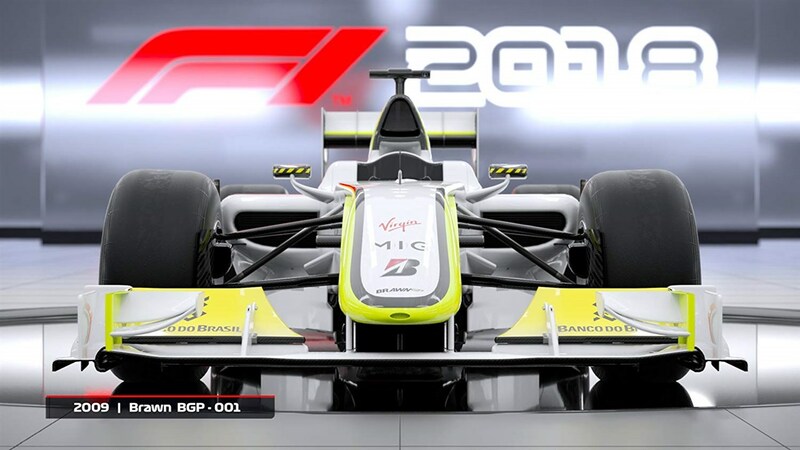 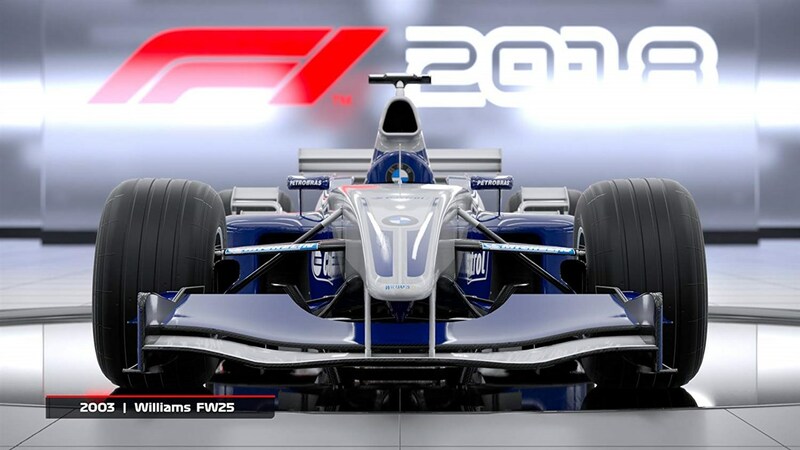 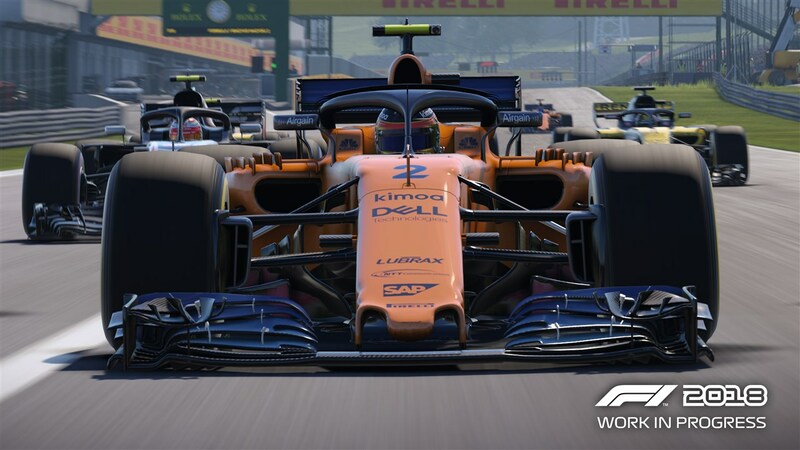 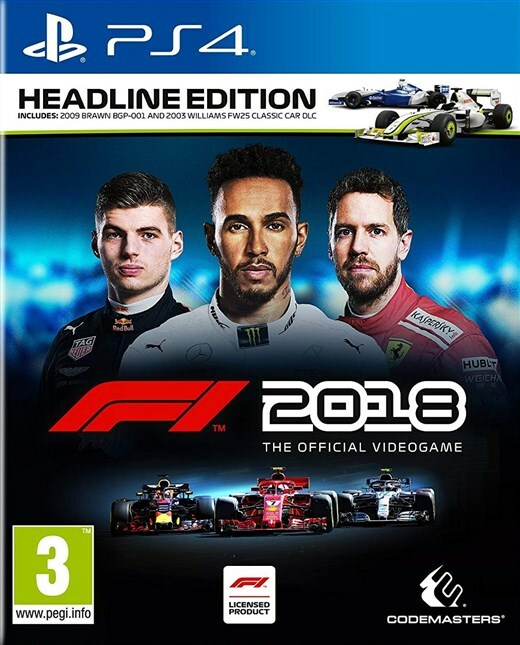 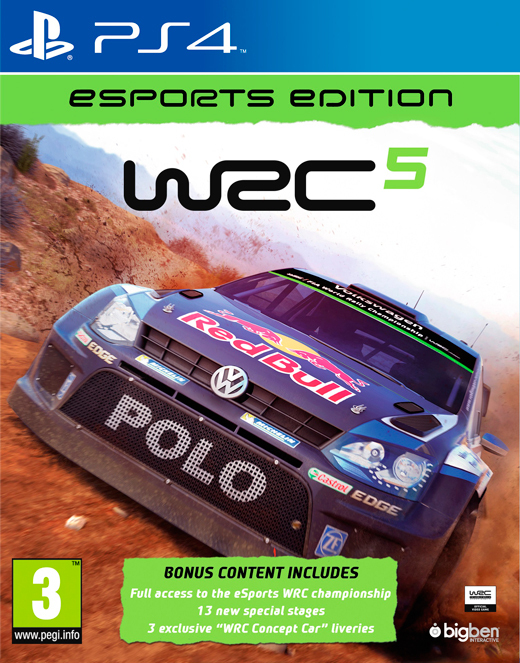 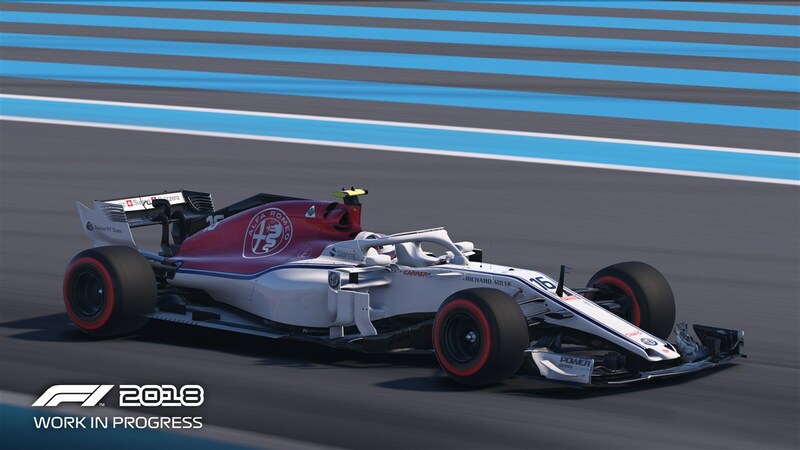 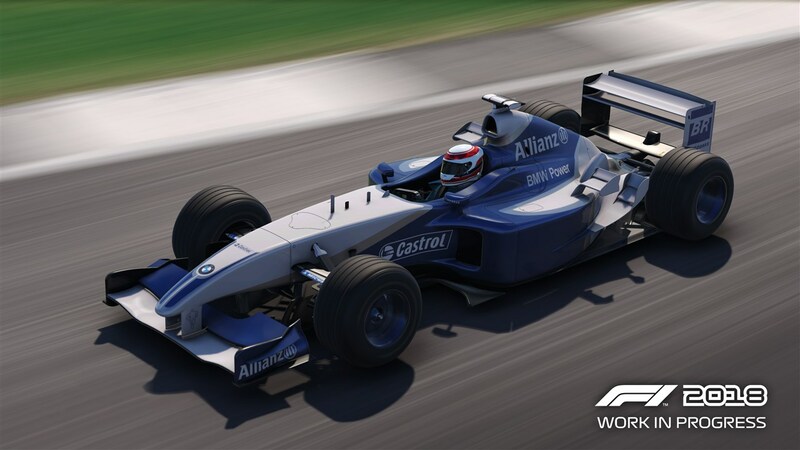 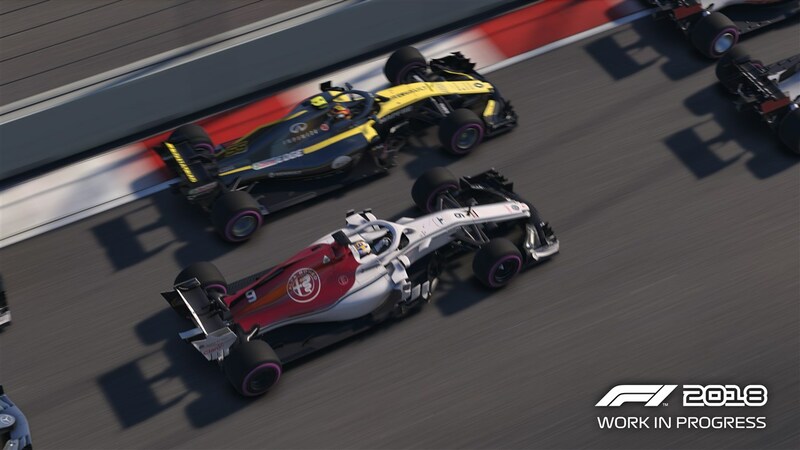 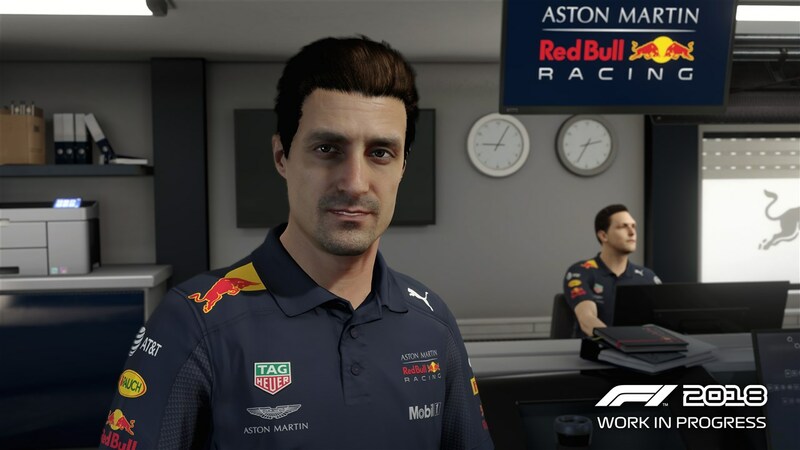 F1 2018, the official videogame of the 2018 FIA FORMULA ONE WORLD CHAMPIONSHIP, will release on the weekend of the FORMULA 1 2018 BELGIAN GRAND PRIX at the iconic Spa-Francorchamps Circuit. 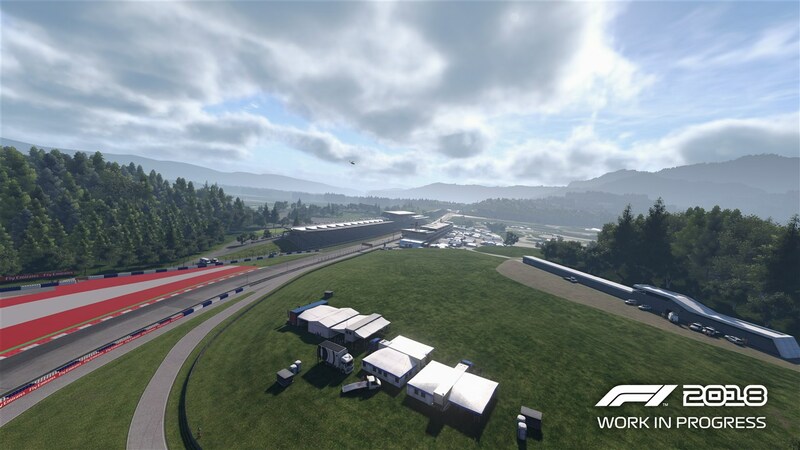 Visual uplifts: realistic scenery, revised lighting, sky, clouds and atmospherics systems. 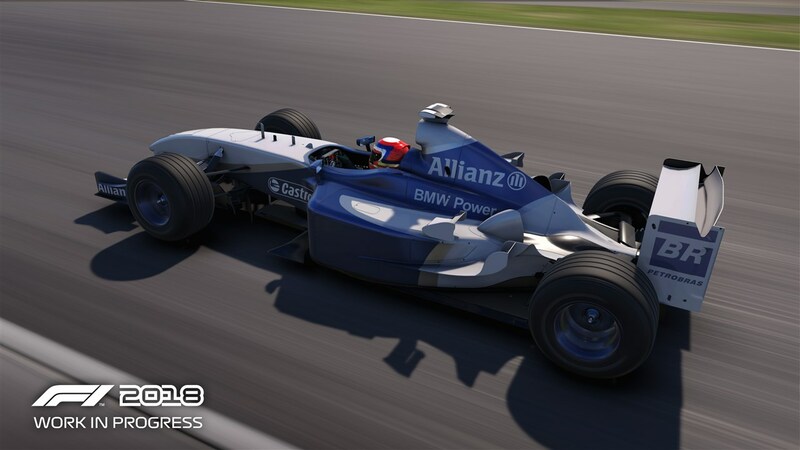 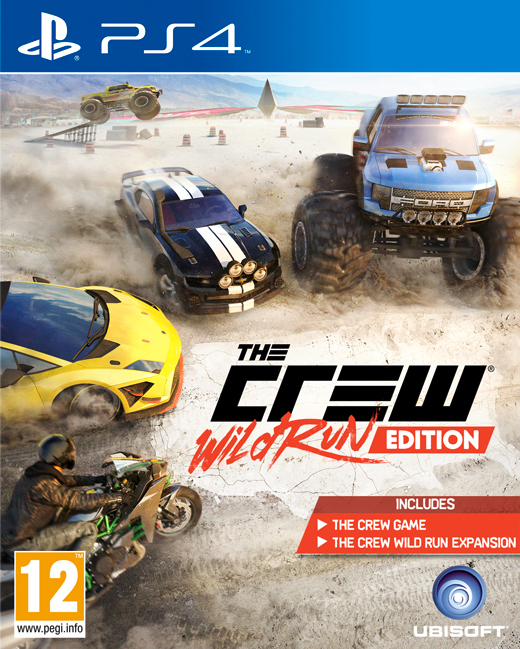 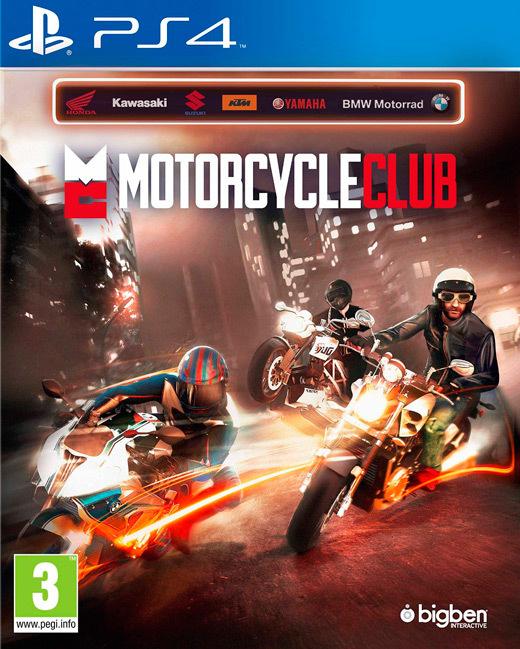 Augmenting the powerful internal combustion engine, the player will have multiple deployment modes to choose from.